Next post: What Is Literary Activism? The Enclave Reading Series returns OCTOBER 24, with a powerhouse line-up. The triple brilliance of Michael Cunningham, Darryl Pinckney, and Amy King all on the same bill. As usual, the lights will be dim, the bar will be open, and admission is free. Don’t miss this one! 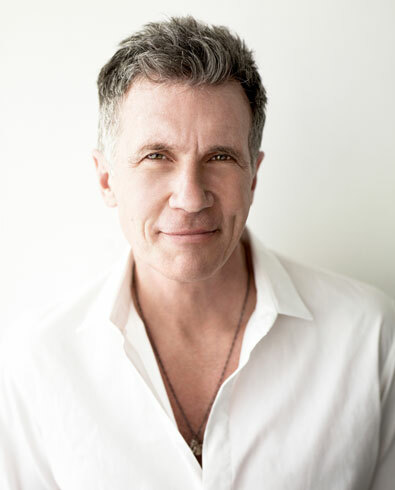 Michael Cunningham is the author of the novels A Home at the End of the World, Flesh and Blood, The Hours (winner of the Pen/Faulkner Award & Pulitzer Prize), The Snow Queen, Specimen Days, and By Nightfall, as well as the non-fiction book, Land’s End: A Walk in Provincetown. His new book, A Wild Swan and Other Tales (illustrated by Yuko Shimizu) will be published in November 2015. He lives in New York. 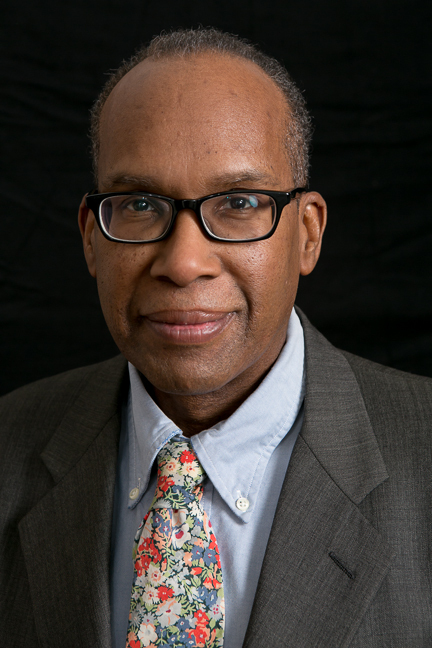 Darryl Pinckney, a longtime contributor to The New York Review of Books, is the author of a novel, High Cotton, and, in the Alain Locke Lecture Series, Out There: Mavericks of Black Literature. His new book is Blackballed: The Black Vote and US Democracy. Amy King’s forthcoming book, The Missing Museum, is a winner of the 2015 Tarpaulin Sky Book Prize. King joins the ranks of Ann Patchett, Eleanor Roosevelt & Rachel Carson as the recipient of the 2015 Winner of the WNBA Award (Women’s National Book Association). 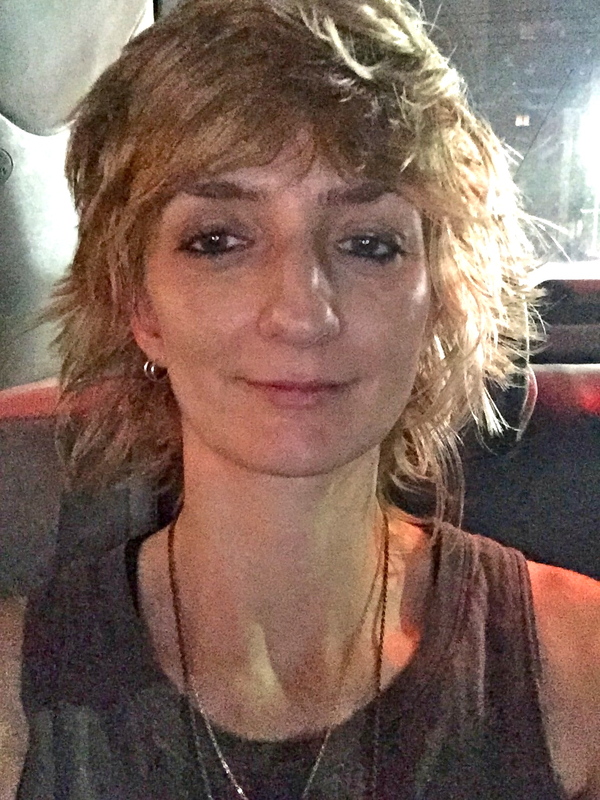 She serves on the executive board of VIDA: Women in Literary Arts and is currently co-editing with Heidi Lynn Staples the anthology, Big Energy Poets of the Anthropocene: When Ecopoets Think Climate Change. She is also co-editing the anthology, Bettering American Poetry 2015.